The Estonian industry is reacting to the government’s targets to increase the usage and production of renewable fuels. Malmberg has been given the opportunity to supply the first biogas upgrading plant in the Baltic states. The privately owned investment company, GreenGas OÜ is active in the biofuels market and has signed a long term agreement with pulp producer Estonian Cell to buy their biogas and upgrade it to biomethane. 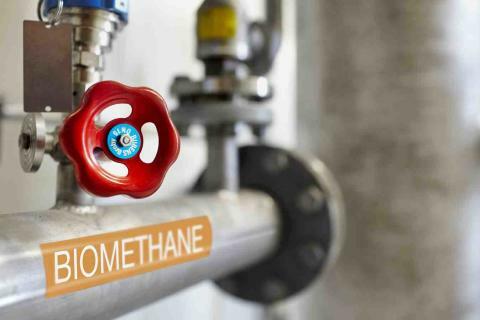 Estonian Cell has during the last two years developed a well-functioning biogas plant at their site in Kunda, 100 km East of Tallinn, where biogas has been used together with natural gas in boilers. With the new upgrading machine Estonian Cell can now replace some of their natural gas usage with renewable, locally produced biomethane. The amount of gas upgraded equals the gas usage by buses in Pärnu and Tartu, and this upgrading project is the first in the Baltic states. 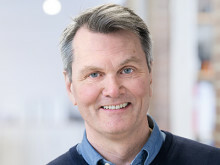 “It is remarkable that we, as a Swedish cleantech company, can contribute to lowered carbon emissions in markets around the world, and with this project also Estonia. 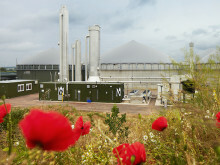 Biomethane is a smart energy source and this project really shows the meaning and potential of circular economy”. 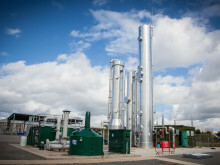 There are Malmberg biogas upgrading plants in 10 different countries today and the total number of plants exceeds 100. Sweden and Germany are the countries with the most Malmberg facilities with about 35 in each country. In England and Denmark today there are about 10 Malmberg plants each. This will be Malmberg's first plant in Estonia. Estonian Cell AS is part of the international Heinzel Group that ranks with its subsidiaries Zellstoff Pöls AG, Laakirchen Papier AG and Raubling Papier GmbH among the largest producers of market pulp and magazine paper in Central and Eastern Europe. The owner of AS Estonian Cell is Heinzel Holding GmbH from Austria. The annual capacity is approximately 173.000 tonnes of aspen mass which is the raw material for high quality paper.